Now for a bit of light relief. 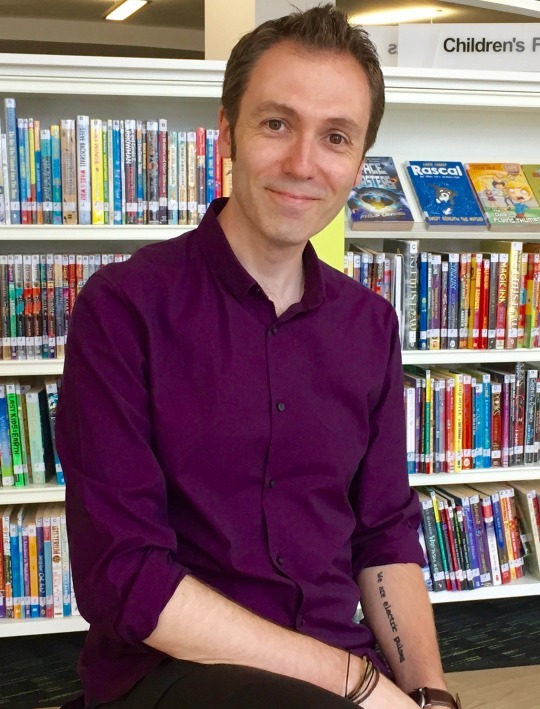 It’s a right laugh to have Chris Callaghan as a guest on the blog this week, as part of the magnificent UKYACX blog tour. He’s written a fab guest post for my blog. 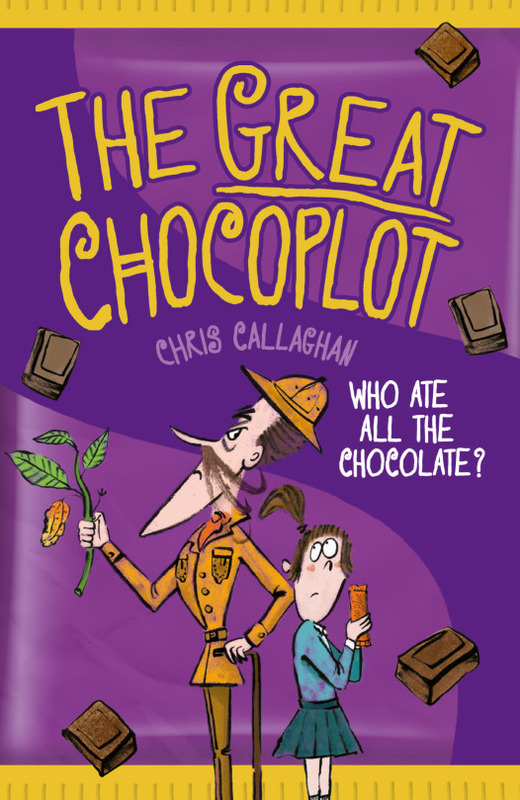 His book THE GREAT CHOCOPLOT is a great read – my daughter has been reading and loving it, saying she particularly likes “all the silly names”. Here’s his brilliant piece, about writing silly things. My Love of the Silly. plenty room for stories of all types. such a gathering, please come over for a chat. seem to be often held in less regard than their more ‘worthy’ contemporaries. visits but children were able to leave reviews on the Challenge website. Dona Kangaroo Humdinger, then they’re good enough for all of us. Wasn’t that ACE? Thanks to Chris Callaghan for giving me a good laugh when I really needed it. Go and buy Chris’s book NOW for your MG reader kids and laugh along with them. And don’t forget to check out the other stops on the UKYACX blog tour. See them on Twitter for more details.